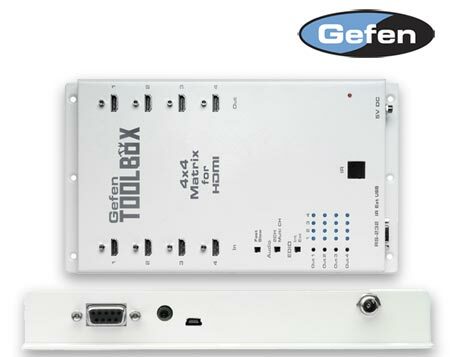 Gordon Van Zuiden wrote a great article on Myro:Bridge in the Sept 2013 issue of Residential Systems. Hey folks. 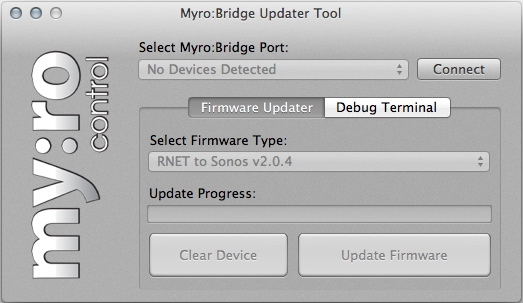 Just wanted to let everyone know that Myro:Bridge is 100% compatible with Sonos:Connect (formally ZonePlayer). 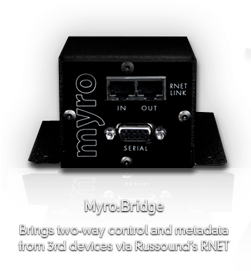 What better way to take advantage of the latest streaming technology on your Russound Controller, order a Myro:Bridge today! 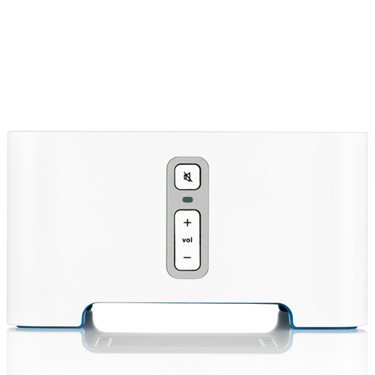 We’re in process of adding support for Kaleidescape. 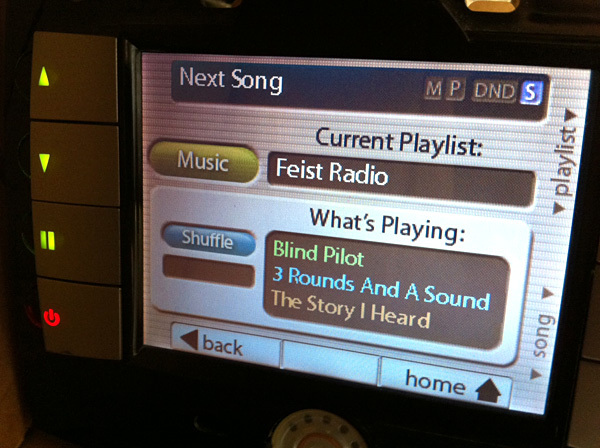 That means you can control and get metadata to/from your Russound Whole House Audio system. 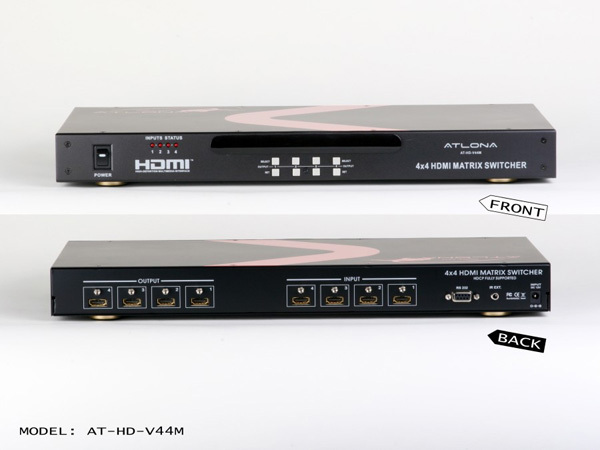 Add another Myro:Bridge with HDMI switcher firmware and now you can distribute the Kaleidescape content as well.